Home/Buy Scentsy, Candle Warmers, Essential oils, Father's Day Gift, Flameless Candle, Full Size Warmers, Scentsy, Scentsy Buddy, Scentsy Canada, Scentsy Consultant, Scentsy Gift Ideas, Scentsy Oils and Diffusers, Scentsy Party, Scentsy Products, Scentsy Sale, Scentsy Scents, Scentsy Warmer, Uncategorized/Top Scentsy Products to Buy Before They’re Gone! 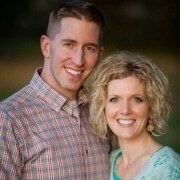 Top 5 Scentsy Products to Buy Before They’re Gone! 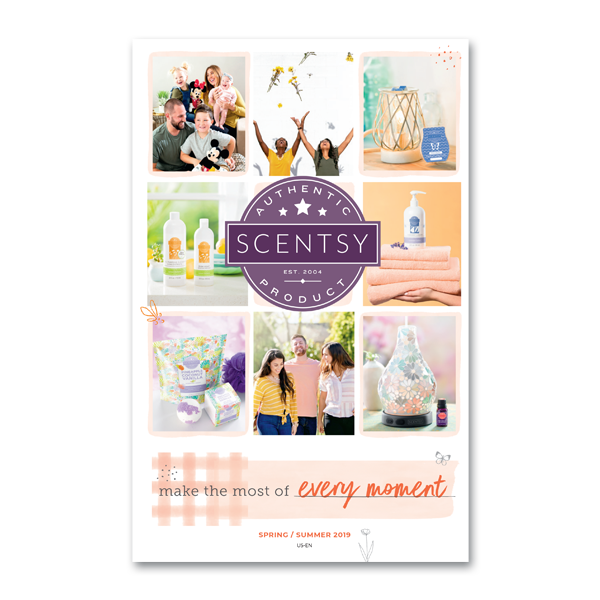 Twice a year Scentsy launches new products and fragrances and sometimes even introduces a new category of products and with all those fun, new products there are always some warmers and fragrances that are discontinued. Well, and with every new catalog there is always a lot of excitement for the new scents and products but also a little bummed for the great scents that will no longer be available. But don’t let your favorite Scentsy scent disappear before you can stockpile it or let that warmer you’ve been eyeing be gone before you can get one for yourself! This is truly a one of a kind warmer; there’s never been anything like it before and we’re probably not likely to see this warmer again. 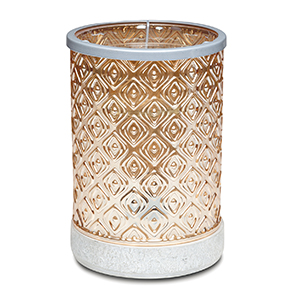 This Scentsy Lucent Warmer is such a clean, clear design that is a subtle yet classic style. 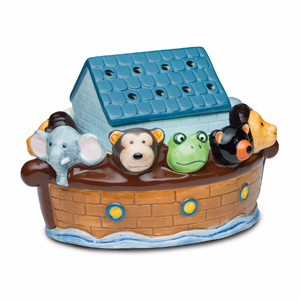 This is such a fun, custom warmer that it is sad to see it go but it’s a great gift for an expectant mother or someone decorating a nursery with Noah’s Ark theme. 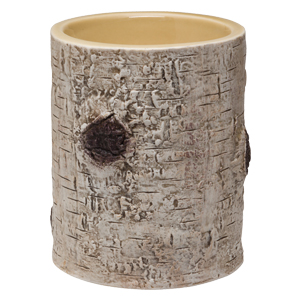 This is one of my favorite warmers because of it’s simple wood look. 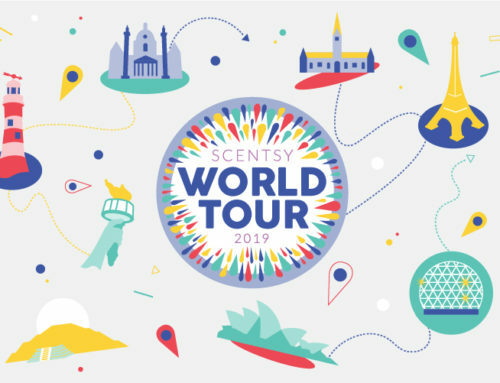 With 41 Scentsy scents being discontinued and more scents from the Essential and Natural Oils line, there were so many great scents dropping out that it was hard to pick one that I am going to miss the most. Many of the scents dropping out are classic Christmas and Winter scents and right now I am absolutely over winter so those scents that I normally LOVE are not on my faves list right now! 😉 With that I’m feeling very much like some clean, crisp scents to take me out of the snow-mageddon we’ve had here in Idaho! 😉 So with that, I went with Marshmallow Mint. 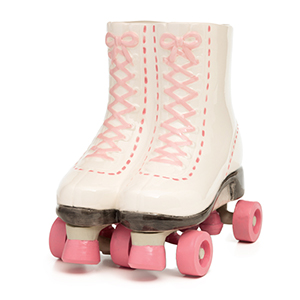 This Scentsy scent is buttermint and marshmallow. 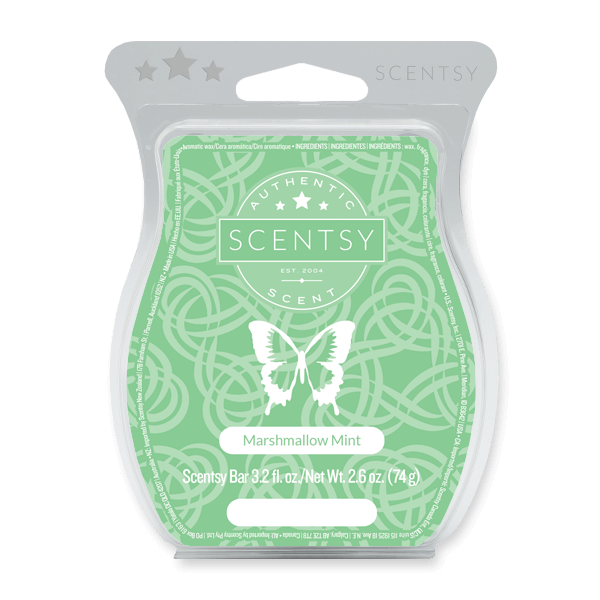 It’s not the fruity airy scent that is the February Scent of the Month but the marshmallow element definitely lightens it up and the mint is a fun invigorating note to have in the spring. 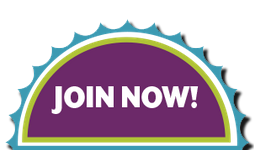 Want to see all the Scentsy products being discontinued? 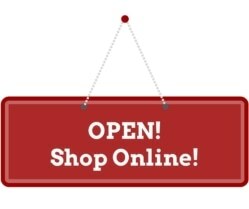 To buy any of these products simply visit my Scentsy Website to buy online!